Aerondrone.com offer you a unique solution to develop your activity and your company. Dedicated to drone, find here everything you need. - A management platform for your business. - Exclusive access to our tenders. Aerondrone is above all your showcase that will allow your future customers to find you. Customize your listings, add photos and videos, and describe your know-how. We integrate different solutions to boost your visibility from our various networks and medias (Facebook, Instagram, Blog, Google). Some powerful tools that allow us to accurately target your future customers. We take care of your online visibility. An advertising amount is dedicated each month to ensure you the best results. The ads that are dedicated to you are aimed precisely at each person and company most likely to use your services. Our support team is always available to improve your listing and reach your new customers. We also advise you on the strategy of your company and remain at your disposal. Define your availabilities and plan your appointments: Do not worry about it and let us handle the rest. Your customers will have access to your calendar and your bookings will be reliable and organised. You will be able to communicate with your customers and prospects directly from the integrated messaging system. You will receive a notification for each new message, and will be able to respond to requests from your customers in an instant. Promote trust through a direct and personalized exchange. Let your customers pay online and receive your payments directly into your bank account without additional service fees. Our partner keeps us informed in real time about banking activities. Therefore, your payments are secured and supported by Aerondrone before to be transferred to your account. In exclusivity to certified pilots, have access to requests for services delivery and grow your business by answering calls for missions. As a Premium member you will benefit from a private access to all the offers submitted by our business’ partners. Offer the best answer to the calls for mission requests and ensure many benefits. We are organizing these calls for tenders to allow companies to cover the cost of the services they need. Some of them need till a 100 services delivery per year. 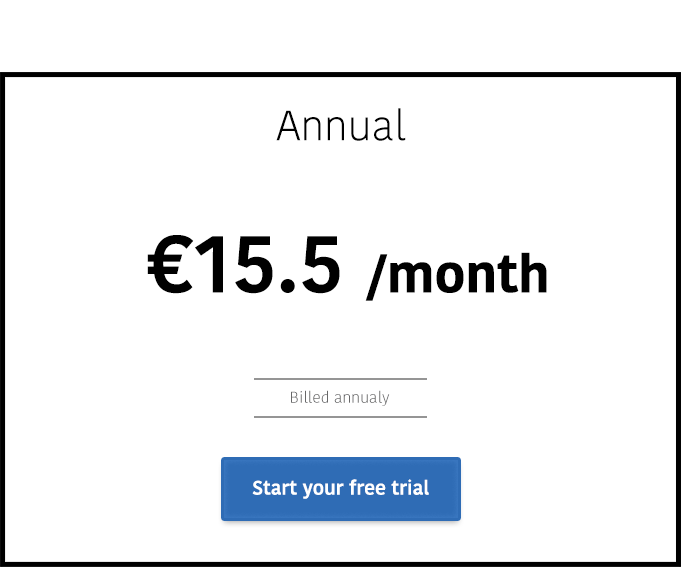 To ensure trust and professionalism, it will cost you € 1 to answer to the offer. A low cost faced/compared with the contract that you can win. No need to go further, your customers are here.